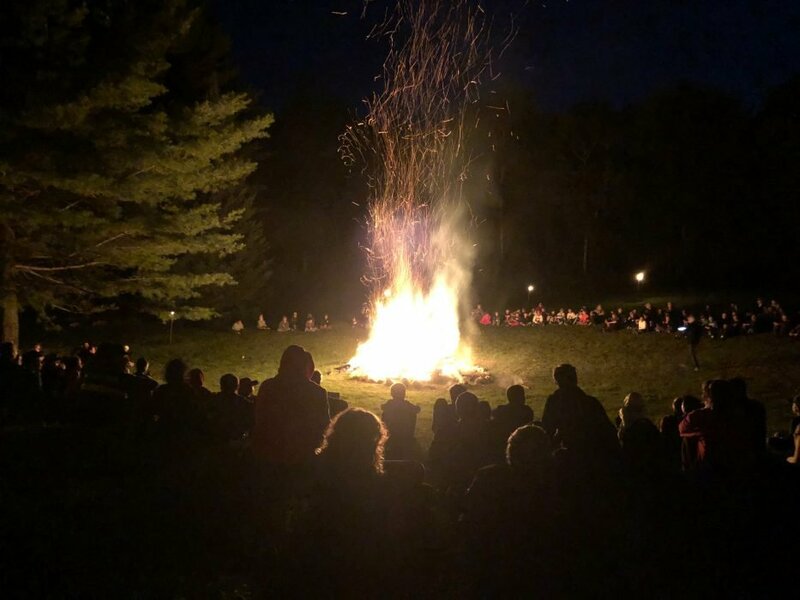 Woody’s Word (August 8, 2018) – WE LOVE THIS CAMP! Good evening everybody! Tonight and tomorrow are 2 very emotional days at Menominee. We hit the highs of Twilight League Championships, awards ceremonies, one last ski on the lake, climb on the wall or shot at the range. At the end of it all, however, we have to say goodbye. To think that we are 10 months away from this incredible group being together again…it’s tough. We love each and every boy that is with us this summer and has helped make our 91st summer so outstanding, and we hate to see everyone go. On this episode of The Word, you are stuck with just me at the beginning. We finished our awards ceremony with the Nate Wasserman Award after 11 tonight and so the boys and staff are all trying to get some sleep before a long day of travel. So I do my best to recap the last few days at camp, including a detailed account of the exciting final day of twilight league action and the emotional banquet and awards ceremonies. I will also reveal who won our Junior, Intermediate and Senior Honor Camper awards as well as The Nate Wasserman award. Finally, on our last camper guest pod of the summer a bunch of guys pop into the pod center to help us answer one question: what was your favorite memory from the summer of 2018? We are joined by about 10 campers and counselors to share their thoughts.